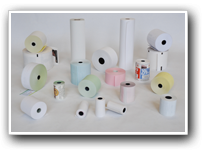 Meriden Paper Ltd supply paper rolls and labels for use in Point of Sale (POS), Cash Registers, Credit Card, Chip & Pin, ATMs, Kiosks, Fax, Telex, Adding Machines and other Data Format Business Machines. One of the UK's leading producers, we manufacture single and multiply rolls in plain format or printed in up to six colours, as well as a diverse range of labels. Our clients include OEM's, Distributors, Multiple Retailers, Outsourcing Providers, Envelope and Other Processing Manufacturers. We also produce and supply other paper related products. Meriden Paper Ltd is a family run business established over 40 years ago. 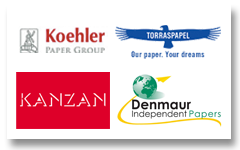 The Directors and Management have over 100 years experience in the paper roll and label industry between them with an average service length of over 15 years per employee. We are currently adding to our Team of Technical Sales personnel. 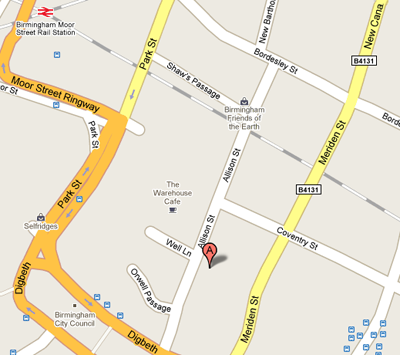 We operate in Birmingham, centrally positioned to service the whole country very quickly if necessary. In 2015, we added an additional 20,000 sq ft of warehousing capacity in Godstone, Surrey. We have built our reputation on quality and service, and we are able to react to customers' needs effectively and quickly. 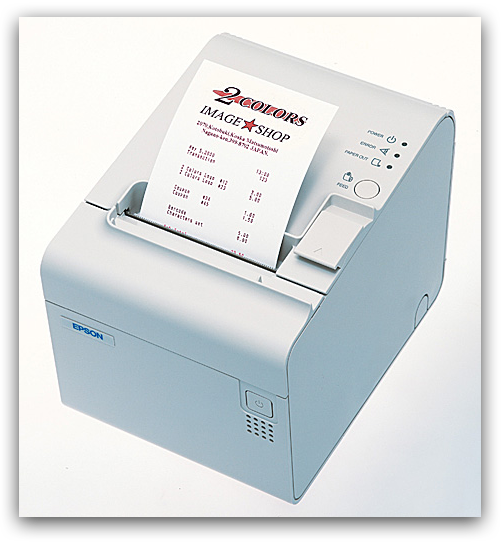 All of the thermal paper we use is approved for use in IBM printers. We are also an approved suppliers of Thermal Paper Rolls for EPSON printers.